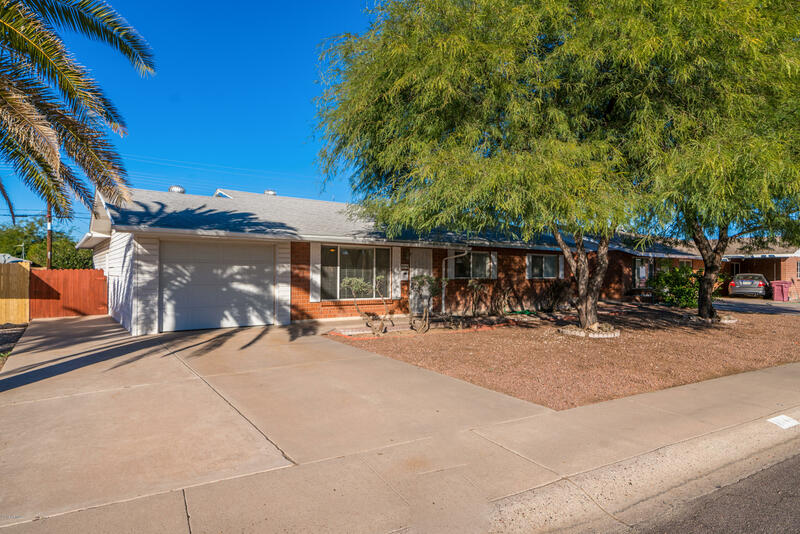 All SCOTTSDALE ESTATES homes currently listed for sale in Scottsdale as of 04/19/2019 are shown below. You can change the search criteria at any time by pressing the 'Change Search' button below. "THIS RECENTLY REMODEL HOME WITH TASTEFULLY APPOINTED FEATURES AND UPGRADES THROUGHOUT. LOCATED IN HIGHLY DESIRABLE OLD TOWN IS PERFECT FOR YOU. THIS COZY, CHARM AND CHARACTER HOME OFFERS A WELL DESIGNATED FLOOR PLAN THAT INCLUDES SPACIOUS LIVING AREAS, 3 BEDROOMS AND 2 BATHS, GRANITE COUNTER-TOPS, UP-GRATED WITH SOFT CLOSE DOORS CABINETRY THROUGHOUT, UPGRADED TILE FLOORING, FRESH INTERIOR PAINT, ALL NEW STAINLESS-STEEL APPLIANCES, NEW AC, TANK LESS WATER HEATER, NEW ELECTRIC PANEL, NEW PLUMBING,"
"Location, charm, & modern upgrades! Step into this newly renovated Old Town Scottsdale home and fall in love. This home checks all the boxes with new kitchen cabinets including all new stainless steel appliances & quartz counter tops. The new paint, carpet, light & plumbing fixtures give it that ''new home'' feel you'll love. And for your peace of mind, a brand new roof AND new electrical panel, newer HVAC & water heater. 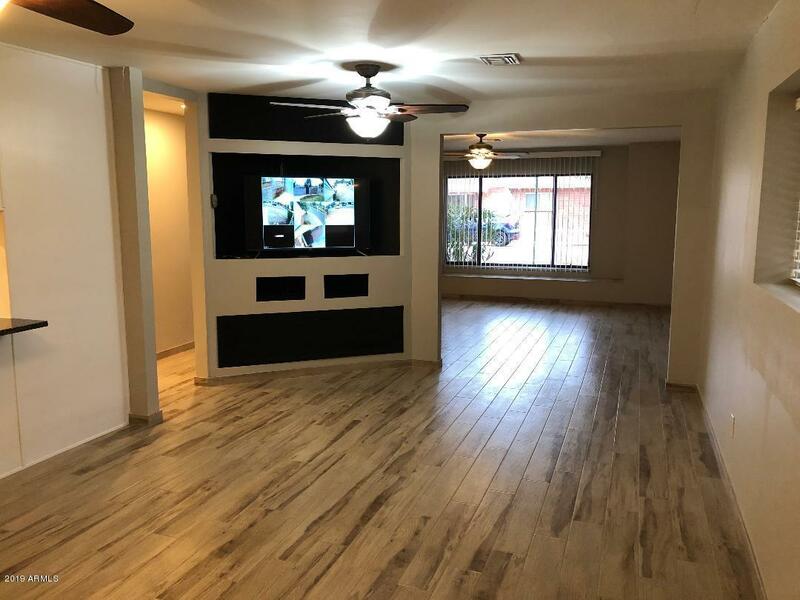 3 bedrooms / 2 bathrooms plus an added bonus room that can be a den, offic"
"Truly one of the nicest remodels you will ever see in this price point. 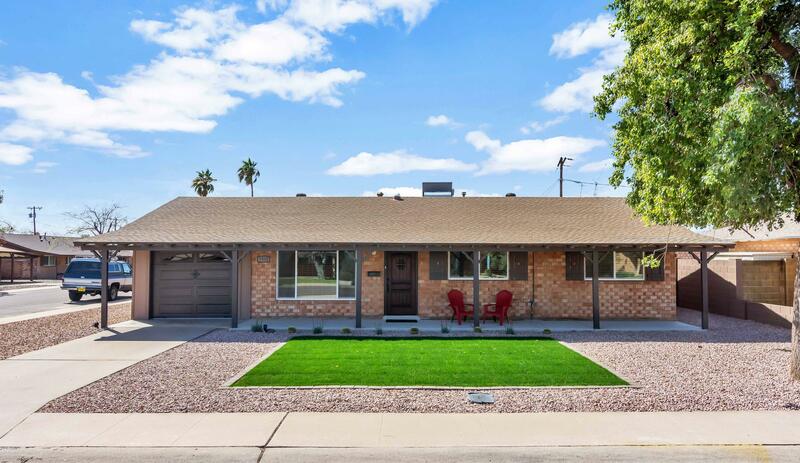 Spectacular mid-century modern home that is dripping with quality in a super south scottsdale location just minutes from Old Town Scottsdale. All new faux wood floors, kitchen is to die for with the extremely popular white cabinetry, faux marble (quartz) counter-tops which is all the current rage and stainless steel appliances., island which has grey cabinets & counter-tops to give it that designer look. Bathrooms are stunn"
"HUGE PRICE REDUCTION! 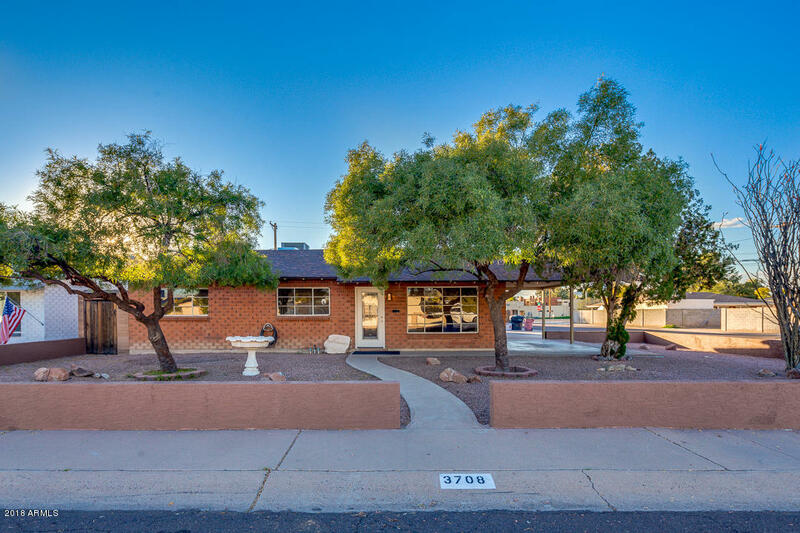 Single Level Block Home Located in Highly Desirable South Scottsdale! Just minutes from Scottsdale Fashion Square, amazing restaurants & the best nightlife in Arizona! 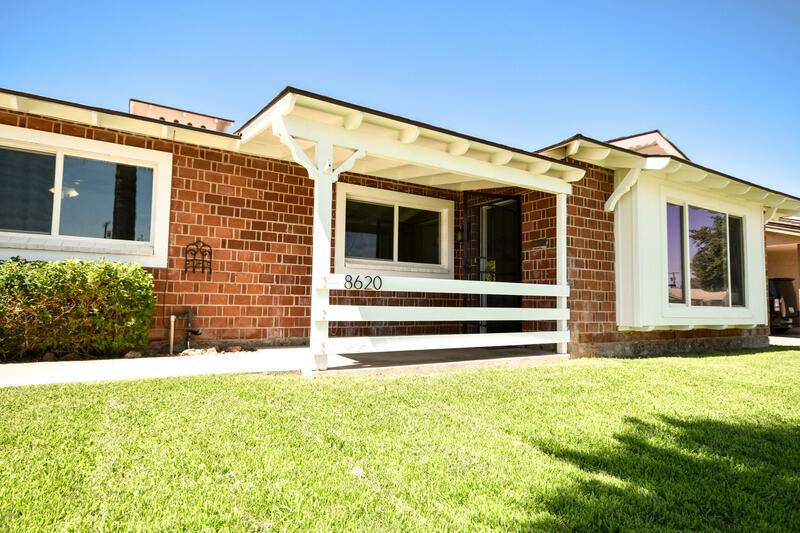 This beautiful North-South facing home situated in a non-HOA neighborhood has the charm of 1957 with all today's interior upgrades! Beautiful tile flooring located everywhere compliments the upgraded carpet in the bedrooms! Crown molding in the family room and master bedroom look amazing with the gorgeous cei"
"Location location!! 5 minutes from Old Town Scottsdale. Completely Remodeled home. New Kitchen cabinets, upgraded granite countertops, all new appliances including fridge. Permitted new 200 amp electrical panel. New carpet and waterproof vinyl plank with 10yr warranty throughout home. New interior paint, baseboards and updated hardware and lighting fixtures. Both bathrooms upgraded to tub/shower combos, new vanities fixtures and shiplap styling. All windows in home now dual pane and very efficie"